lmnop is an Australian-based website and magazine providing teachers and parents with inspiration for engaging with children to 'laugh, make, nurture, organise and play'. 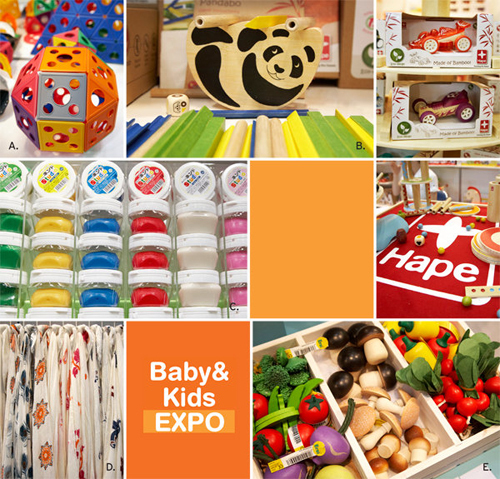 Here is lmnop's selection of some of the hottest new children's products which showcased at the third annual Baby & Kids Expo, in Tokyo, Japan. 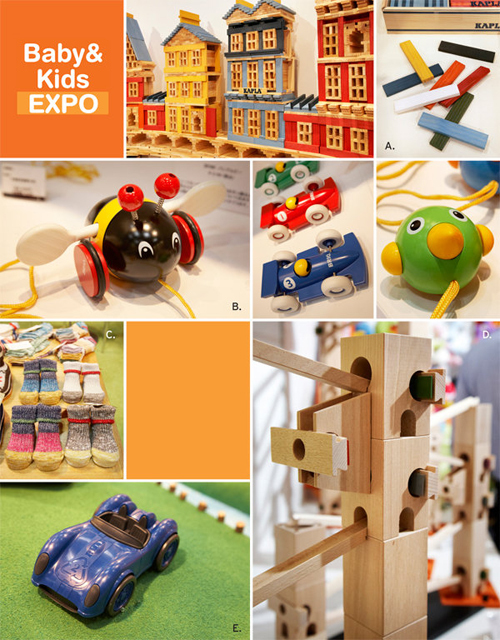 The expo promoted well thought out and sustainable design for children in an ever expanding market of children's 'goods', which is what I like to hear (or see)! 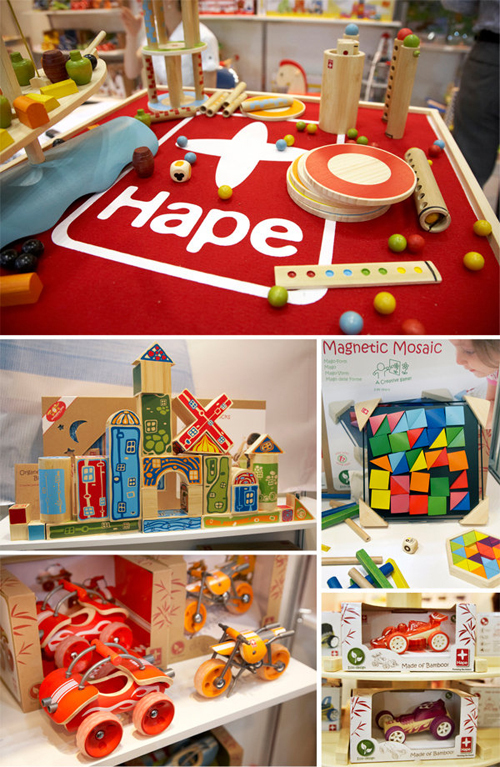 Hape is a company that is dedicated to creating a range of quality kids' toy, with the founder Peter Handstein getting ideas when hosting month-long workshops in a Chinese bamboo forest with students and professors from universities around the world. Ezri displayed it's eco-friendly wooden play-food made lovingly with water-based paints. 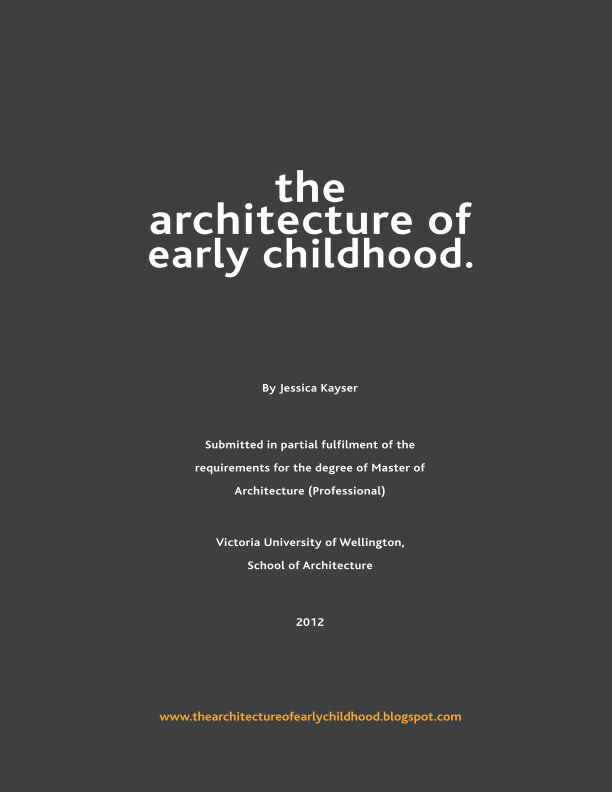 Here is toy, for some young budding architects! 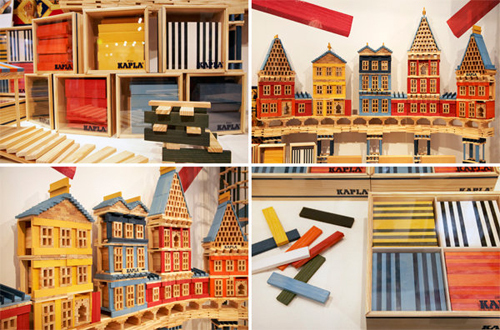 Kapla's range of planks in colours or plain wood allow children to create their own monuments - teaching dexterity, balance and harmony. Here is a clever design, the Xyloba marble run lets kids combine their creative construction skills with their budding musical talents. First, build the tower with the clever interlocking system, slot in the coloured Carillon keys (each a different note) into the run, roll the metal marble down the wooden chute and it sounds out the melody you've created. 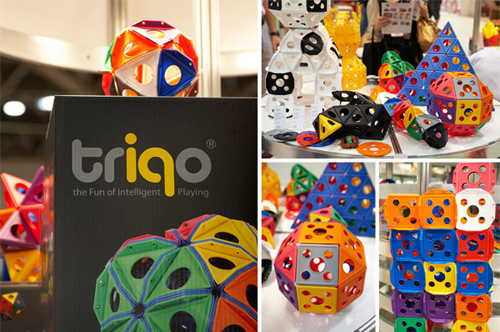 Very cool to see toys that are clever, meaningful and that will last!